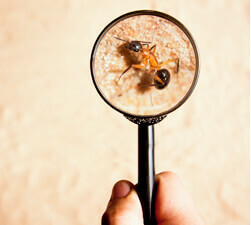 There are many misconceptions regarding the control of mice. 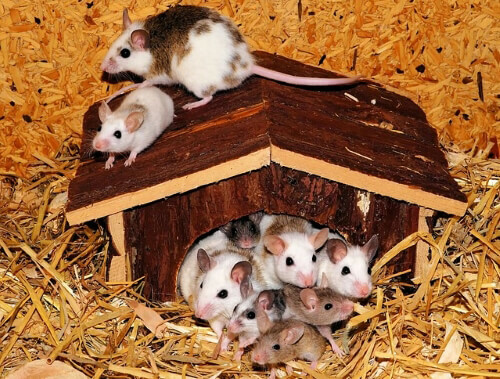 It’s fair to say not many homeowners would know what to do if they came across a mice infestation, so let us demystify some of the popular misconceptions. Sometimes cats may catch and kill mice around the house but that is not enough to control the rodent population. 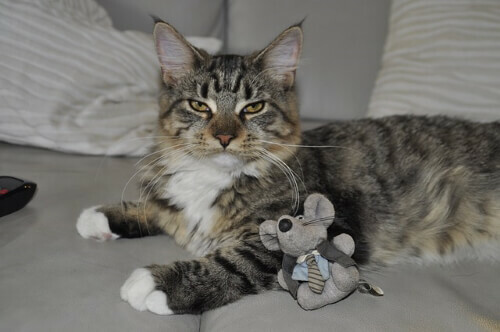 Most house cats are well fed so they may not find it necessary to kill mice for food, and in many cases mice can easily avoid being caught by hiding in areas a cat cannot access. Blame Tom and Jerry for this! While mice eat cheese, it is not exactly their favourite food - they need to be treated by a pest professional such as Dawson's, who can easily complete a powder form bait for you to get rid of the little critters. There is no truth in the myth that mice leave a property to look for water after consuming poison. 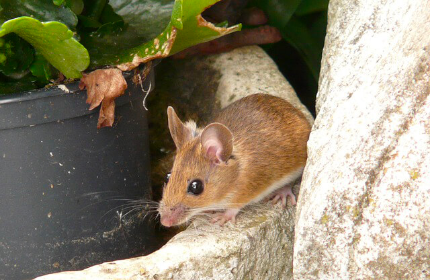 Mice rarely drink water as they depend on their food for moisture, and in addition to this mouse poison is not an instant killer so mice that have consumed it may die days later. Given this delay, they could die in their burrows or other hidden places in your house, leaving you to discover the bodies some time later. Using common poison's to try and bait the mice can also lead to dogs and children mistakenly being poisoned too. While the presence of rubbish gives mice the wherewithal to survive, having mice in your house does not necessarily mean it is dirty. Mice do not take cleanliness as a factor when looking for shelter or a breeding place, so you find them in the most spotless homes. Good sanitation will not get rid of mice but will ensure they have fewer places to hide. The devices only produce ultrasonic waves and high-frequency sounds that the mice find irritating, so they tend to move away from the home. However, the mice only disappear for a short time and keep coming back, so it is not an effective method. 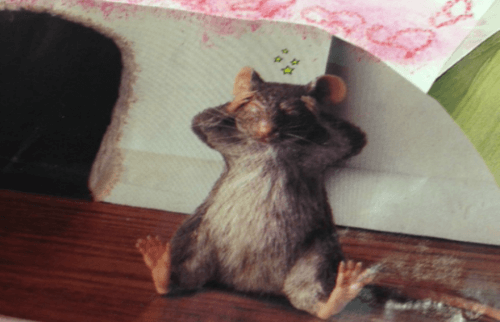 Although some people prefer to take matters into their own hands when dealing with mice infestation, they often find these misconceptions cause them to fail. If you’re struggling to control a mouse infestation in your home, then check out the services we offer – we can provide the knowledge of a certified pest control technician, a quick service, safe control methods, and a comprehensive treatment ensuring your home is pest free.